So instead of trying to be great or even to get much better, I focused on trying to redefine my notions of “accomplishment” and “knowledge.” I’d been striving my whole life for the best score, the best job, the best book contract. Tap-dancing gave me permission to stop striving and just be stupid. I found it strangely liberating. That was the “Aha!” moment — the blissful sense of learning through muscle memory, a rare thing in middle age — that made the befuddlement worthwhile. DirtFish is eager to remind the world that there is still a sand box out there with their name on it. All kinds of jobs there, particularly if you are a heavy equipment operator. 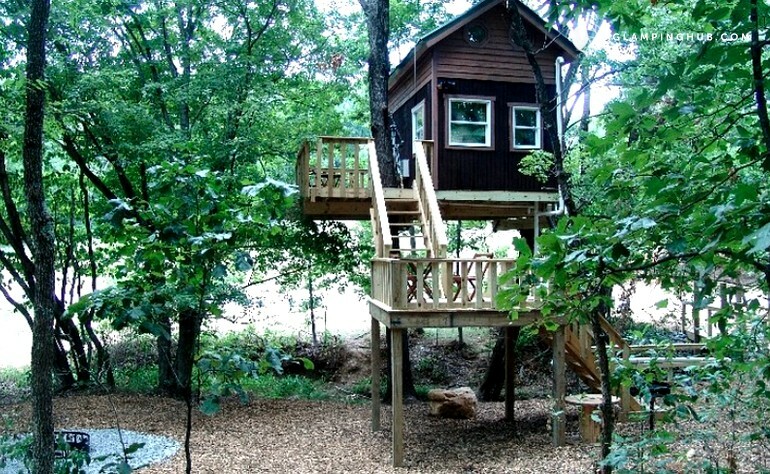 Tree House photo courtesy Glamping Hub. There’s a good chance that little cabin has some toilet-like thing! From $116 to $3,210 Glamping experience in Nairobi, or $1700 cave experience in Arkansa Ozarks. Naked Yoga-Not a hobby I’m interested in, but it’s what made me think of the topic. In some ways, naked yoga is exactly what it sounds like: a 100% in-the-buff yoga experience. But it’s also so much more than that. It’s this super-empowering mix of power and vulnerability, fear and courage. Learn French or Spanish. Like really learn it.